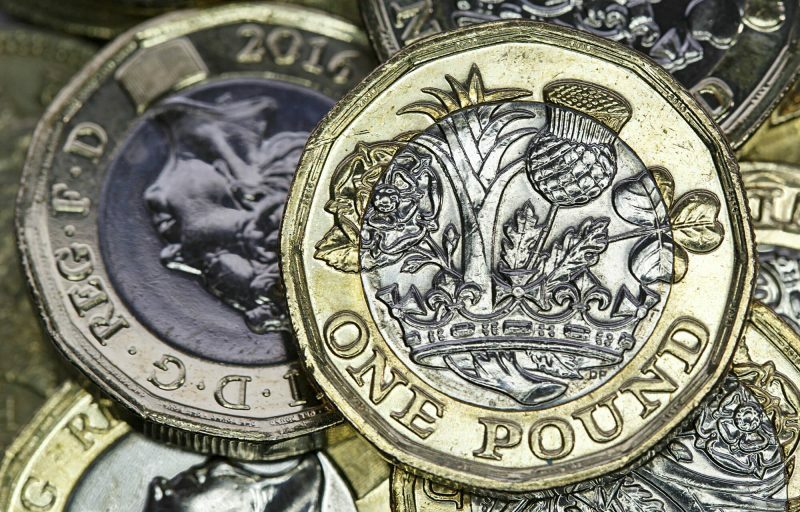 Treasury Recruitment Insight - The Treasury Recruitment Co. In April 2015, after nearly 6 years of working in events, I realised it was time for a career re-think. I met a local recruiter, who presented me with the role of Recruitment Coordinator at The Treasury Recruitment Company, (formerly MR Recruitment). Initially I had no idea about recruitment, let alone Corporate Treasury; however, after meeting Mike and the team they talked me into accepting an offer – Mike almost talked my ear off! From there, my first step into the Treasury Recruitment world was made! I’m not going to lie, it wasn’t an easy first year – Treasury is not the simplest market to understand! 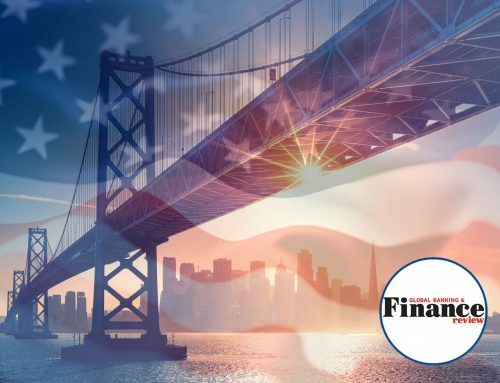 There were many times when I found myself scanning through the MR Handbook desperately seeking information on FX, SAP, derivatives and cash pooling, but I loved speaking to candidates and clients and even enjoyed organising Mike’s life for him… pretty sad I know! In December 2016 both Mike and Laura approached me and asked the BIG question. Did I want to become a fully-fledged Treasury Recruitment Consultant? Why not? I’ll give it a go! I can honestly say that since then I have loved every minute of it! Much of this is down to the fantastic candidates and clients I have worked with so far this year. Each one of them has helped me to grow and develop my skills as a Consultant! I have made it my aim not to become just another generalist recruiter. I want to be open and honest with feedback to candidates, and to make sure I listen carefully to what each individual candidate / client really wants and to do my best to find the best person to fit the bill. Of course, it hasn’t always been easy; often recruitment processes have taken a long time and being a Consultant has its ups and downs but the ups have certainly outweighed the downs. It really is a fantastic feeling when a talented candidate who has worked hard to make it through a series of challenging interviews over quite a few rounds finally receives an exciting offer for their perfect role. It gives you an incredible buzz! “I found The Treasury Recruitment Company to be one of the most friendly and easy going recruitment companies that I have been in contact with. In fact, it was the first treasury recruitment company I registered myself with and I am so glad to have found the new role through them. Danielle has been very supportive in understanding my situation and always kept in touch in order to find out exactly what is best fit for me. Unlike some of the other agencies (mention no names), the team really spend their time working through candidates and clients and are very ‘transparent’ when it comes to making any decisions, which I think is the key to maintaining a long-term relationship and finding a right match for both parties. Not only I was supported through the interviews stages but Danielle kept in touch to make sure I was doing fine once I started the job. Normally, people tend to forget after the offer is either declined or accepted but not TTRC. 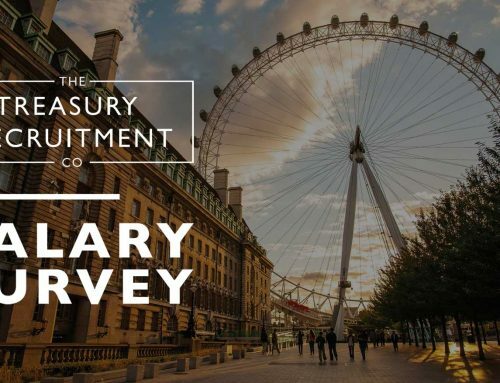 “The Treasury Recruitment Company is indeed the perfect matcher for candidates and treasury roles. They found me a job in Belgium in an environment where I integrated easily! This is not easy from the recruiter’s side. “From my first conversation with Danielle I knew she’d be a pleasure to work with as, unlike my prior experiences with recruitment consultants, she actually listened to what I was looking for. The proof was in the fact that not only did Danielle find me a great role, it was the role that I had asked for and that suited me specifically and not just another generic role that most agencies would have talked me into. I’ve been a client of Treasury Recruitment for a few years but this is the first role that they have found for me as I wasn’t looking for anything in Treasury until recently. It is a testament to the level of service and professionalism that we’ve maintained a dialogue through the years and they were eventually able to find me a great role when I was looking. Danielle placed me in my current role, where I am very happy. Aside from being very professional, she was always communicative and provided really useful guidance. I felt she took time to really understand what I wanted from my next role and delivered!! The level of service from The Treasury Recruitment Company is great – if I was looking to recruit they would be my first port of call. Thanks guys for being such great candidates, I wish you all the best in your new roles!